2. After clarification of all details of the operator, your purchase by using one of a variety of payment options. Then you will receive a unique 16-digit code. 3. Provide a unique code to our operator, which is your proof of payment for the goods. 5. If you want us to compensate 5% of the EA fee for the response, immediately after the purchase, leave a review. In order to post comments, go to oplata.info page in the section "My purchases", enter The email you provided when making a purchase, and follow the instructions for a list of products purchased by you. Select the item and leave feedback at the bottom of the page. ATTENTION! Under the rules of the game it is prohibited to buy game currency or any other transactions for real money, in case of sanctions from the administration of the game, we do not bear any responsibility for your team or for the money spent. By paying for a purchase, you agree to take full responsibility for yourself. In FIFA 19 added a new paragraph to the user agreement. It looks like this: "in no case is it possible to engage in targeted accumulation of coins." 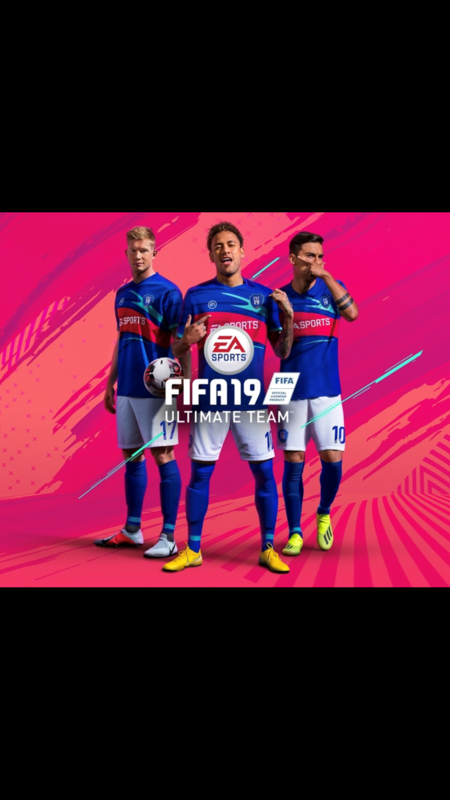 In this regard, I recommend after buying the coins, and even after selling expensive players from the packs immediately spend coins, because you yourself know how "good" and "no bugs" is working fifa in recent years.